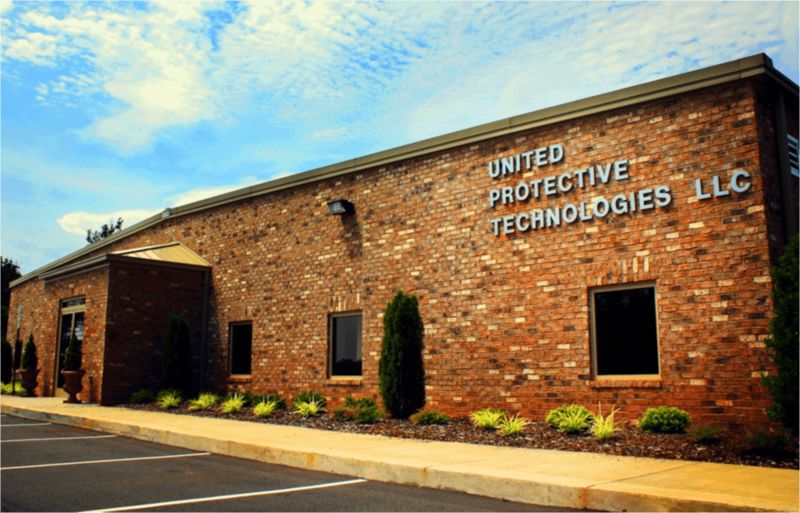 United Protective Technologies, LLC (UPT), founded in 2002, is an industry leading company who excels in developing the most advanced PVD & CVD coatings, including Diamond Like Carbon (DLC), to increase durability, increase component functionality and extend operation life in extreme environments. 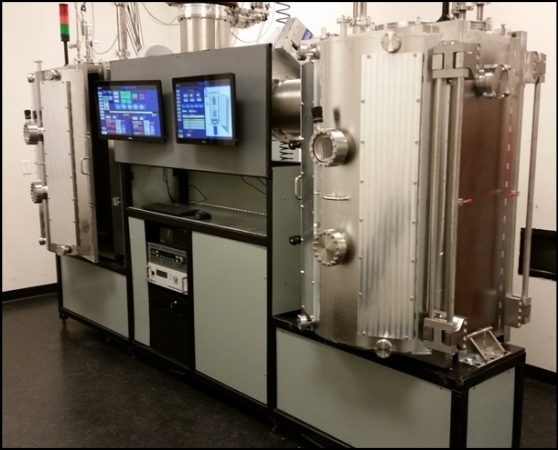 In partnership with various entities; NAVAIR, SOCOM, US Army Aviation RDEC, Boeing, Sikorsky, Lockheed Martin and many more, UPT has established an industry leading carbon-based nanocomposite film (SPEC-P51+™) which continues to outperform the competition. UPT’s dynamic staff consist of Chemists, Mechanical Engineers, Material Engineers, Machinists, Business Leaders, Logistics Specialist, Quality Control Experts and Military Veteran Subject Matter Experts (SME's). Our dedication to results and to customers continues to make us leaders in performance and innovation in this industry. Whether in Aerospace, Military, Medical, Manufacturing or any other field, UPT will deliver a PVD or CVD solution that fits and exceeds your needs.